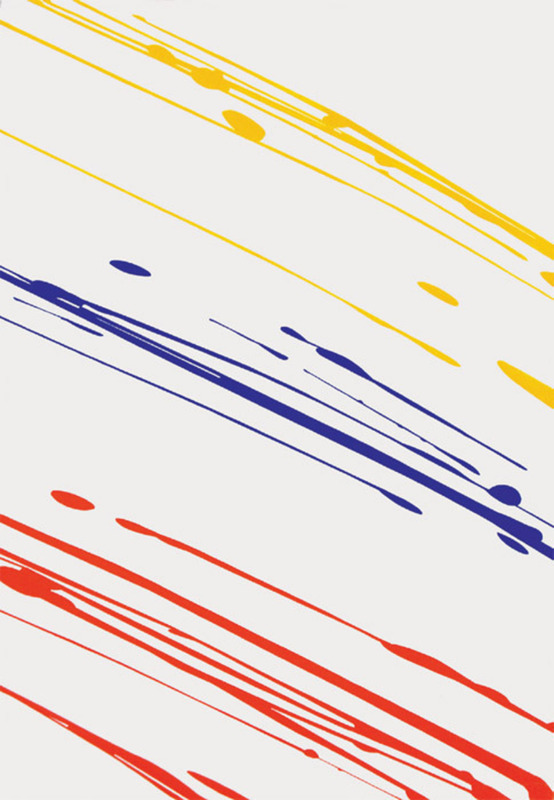 Jean Dupuy, N° 71, 1965, acrylic on canvas, 78 3/4 x 55". 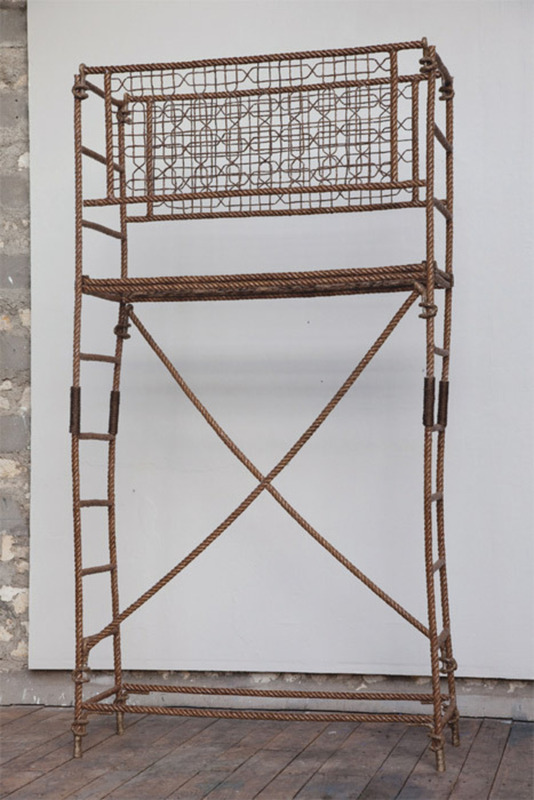 Yazid Oulab, Échafaudage (Scaffolding), 2009, rope and resin, approx. 118 1/8 x 61 3/8 x 20 7/8".